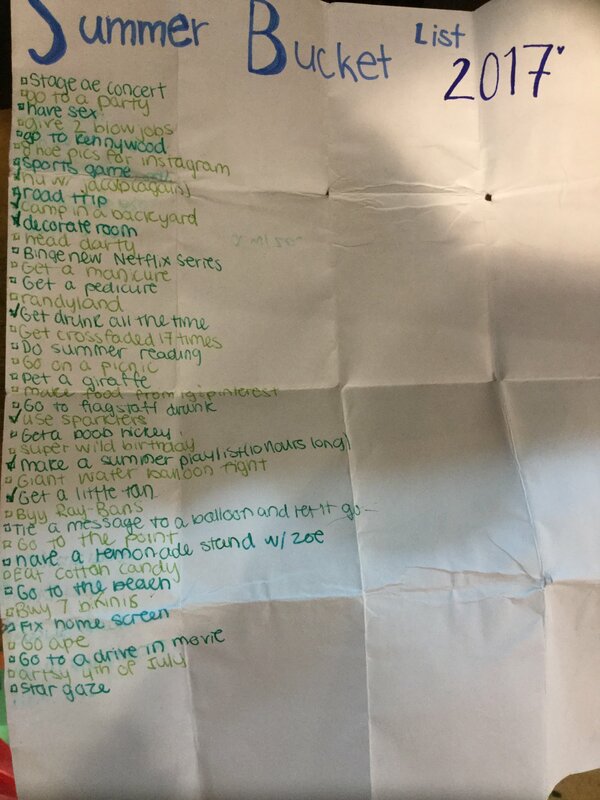 These are just some of the items on a young person’s “bucket list” gone viral on Twitter. 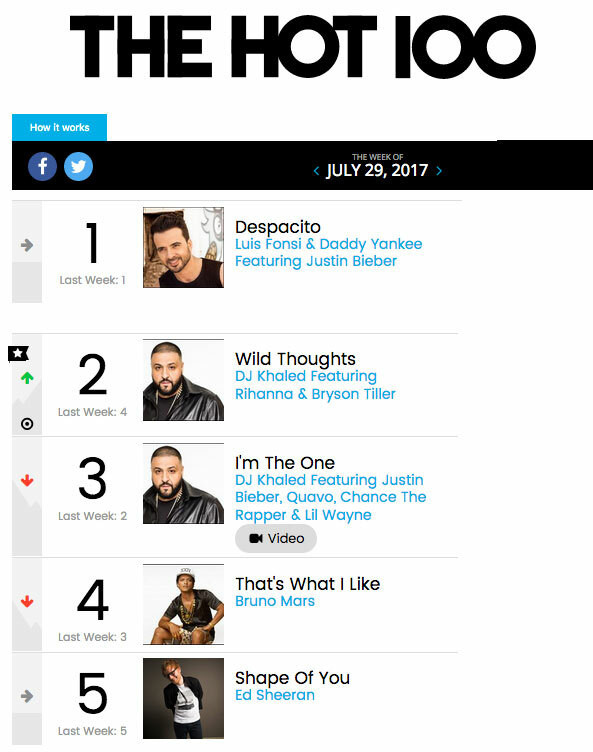 I’m always amazed how shocked parents are when I simply take them on a tour of the top 10 songs in the charts at any given time. Many of you have heard me take parents on this tour (here’s me doing it in Amish PA). In a world where young people average 2 hours a day listening to music, it’s always wise to hear what messages they’re gleaning through their headphones. Today… that message happens to be pretty sexually charged. David and I just did a quick review of the top 10 in this week’s YOUTH CULTURE WINDOW article. Take a peek at what our kids are hearing this summer and several free resources we provide to engage kids in meaningful conversation about these songs.